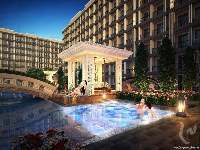 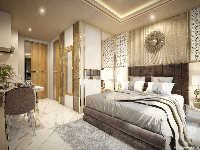 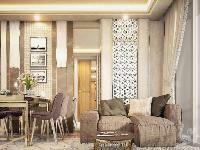 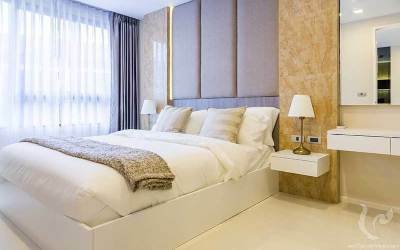 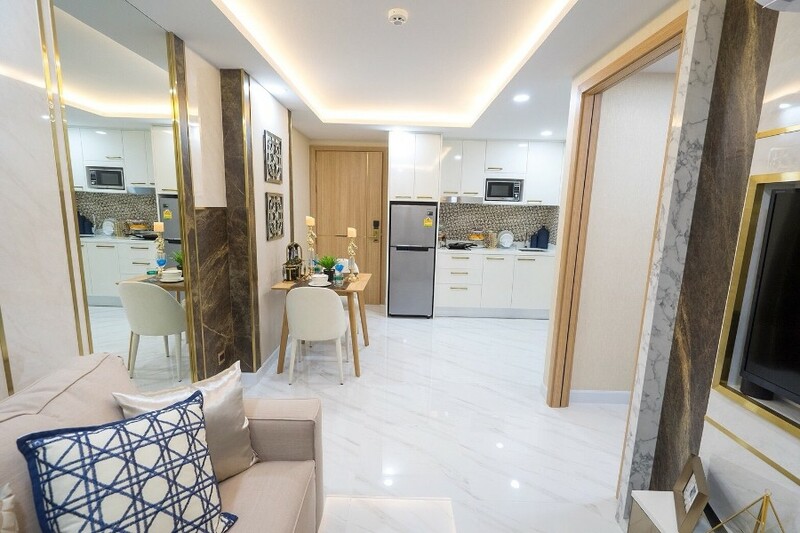 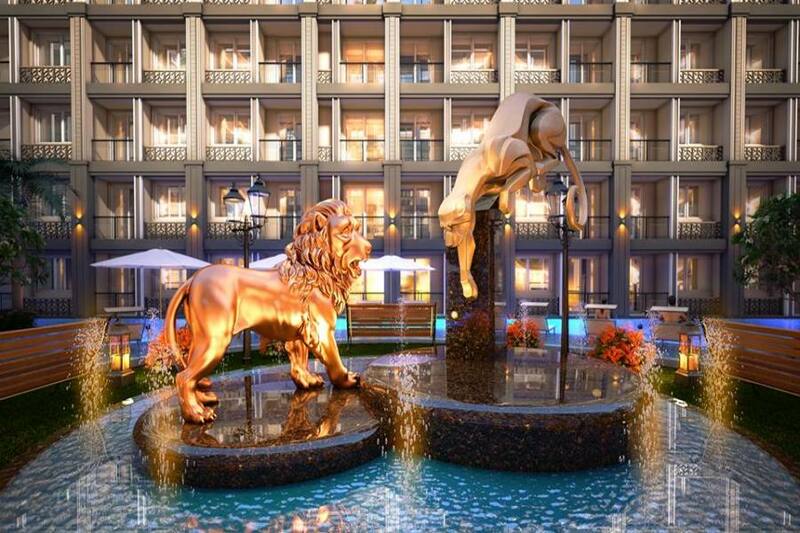 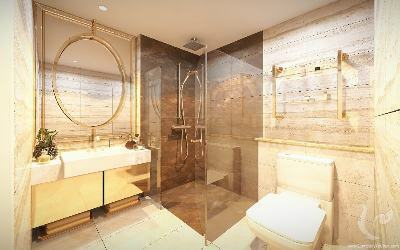 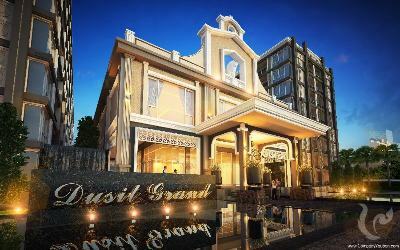 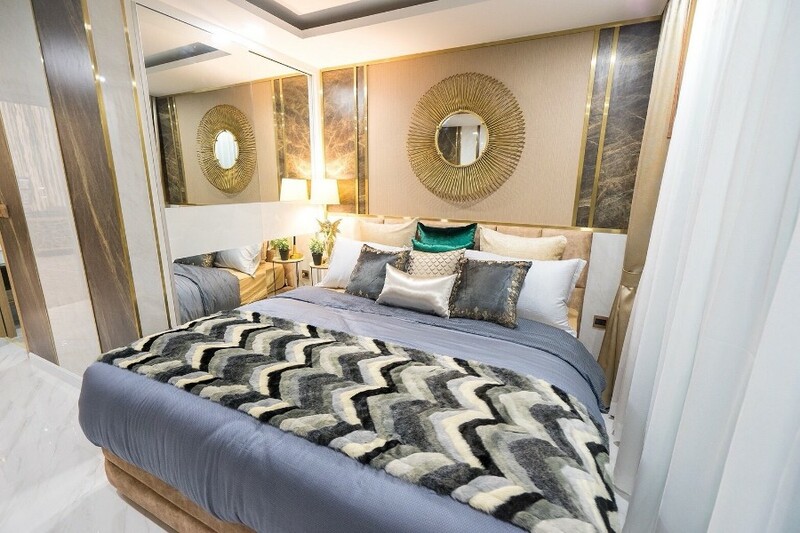 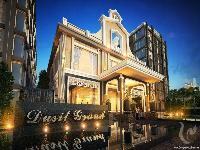 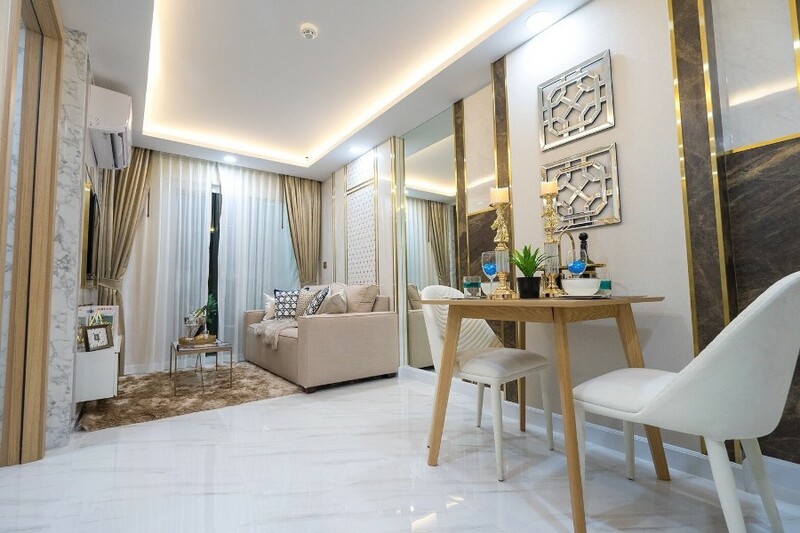 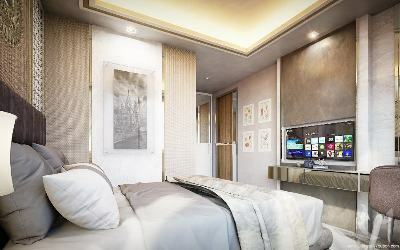 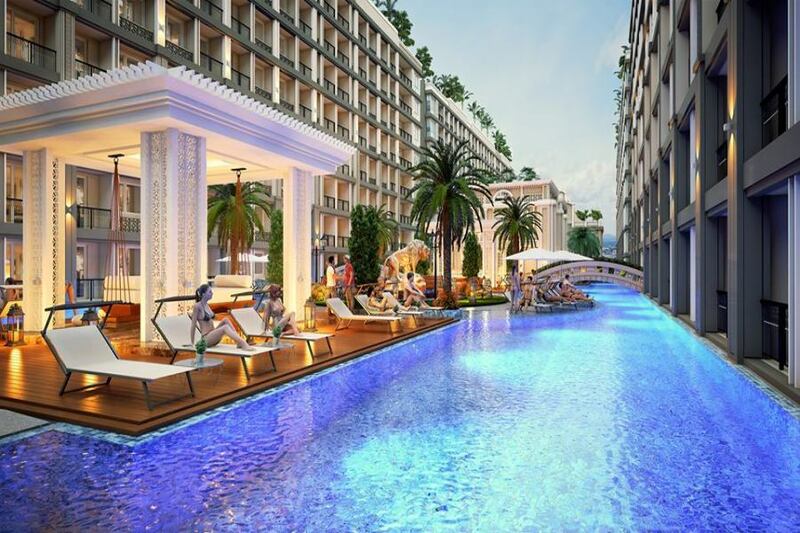 After the dazzling success of his latest project, the developer is back with a new residence project with a prime location, a multitude of services worthy of a five-star hotel and as usual attractive prices. 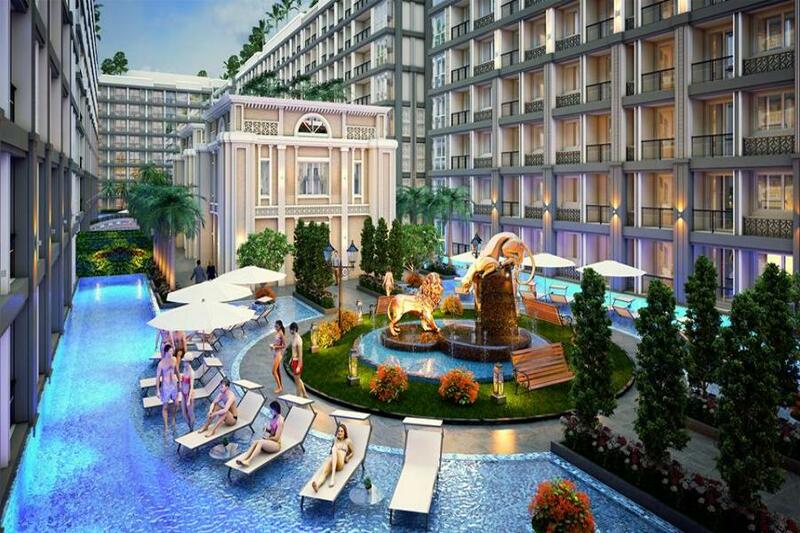 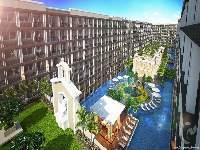 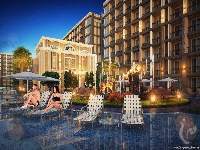 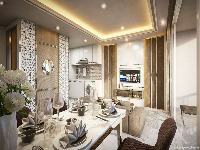 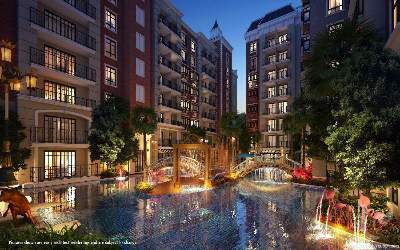 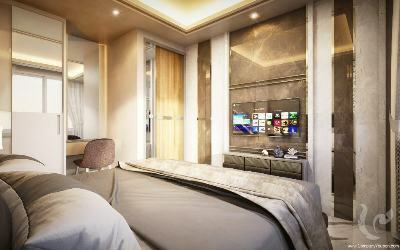 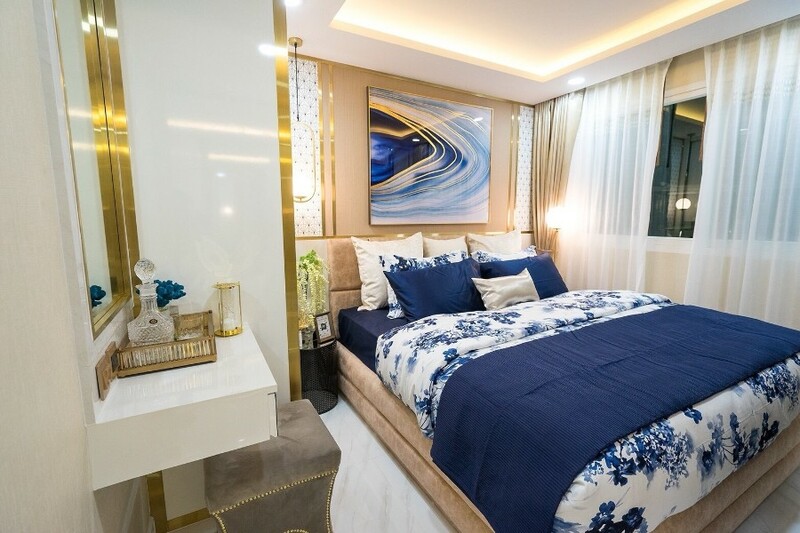 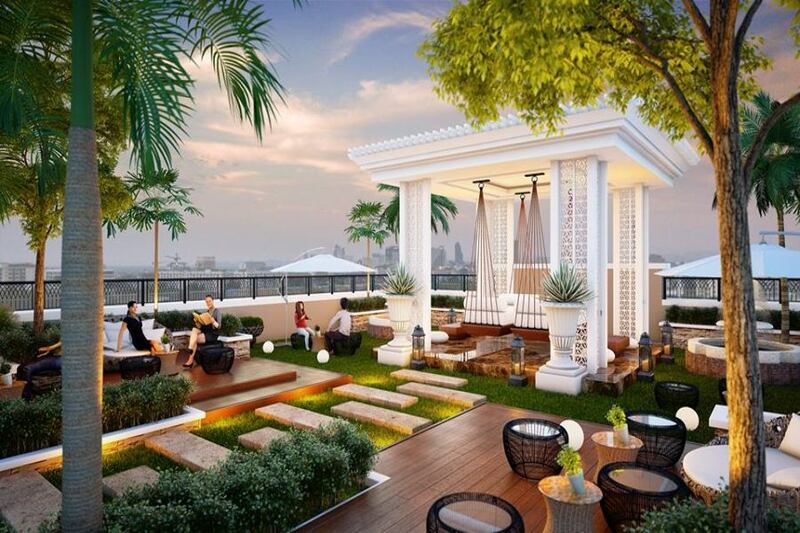 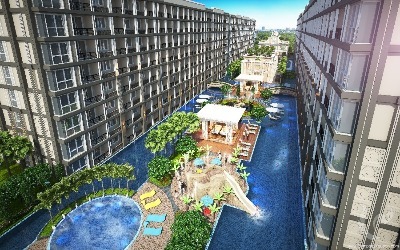 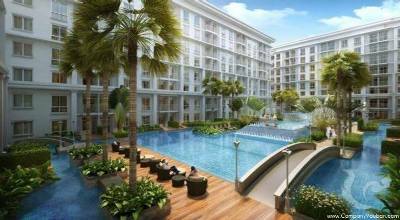 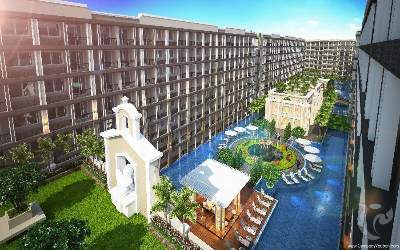 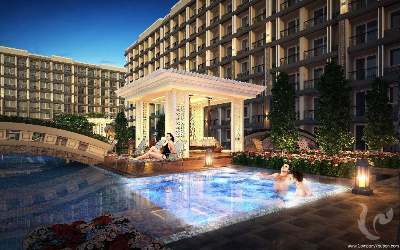 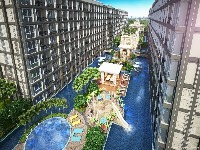 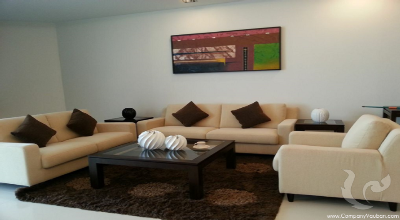 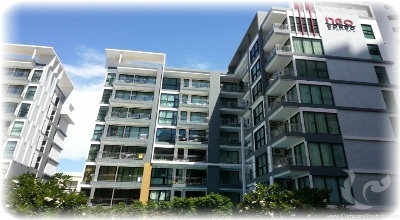 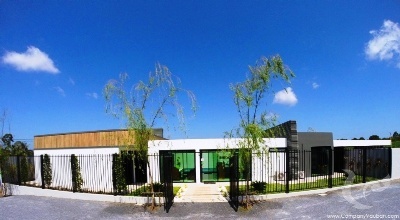 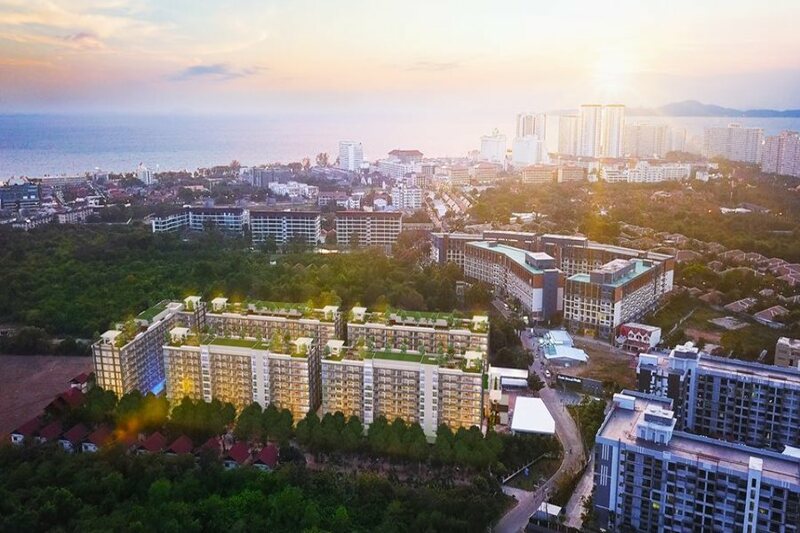 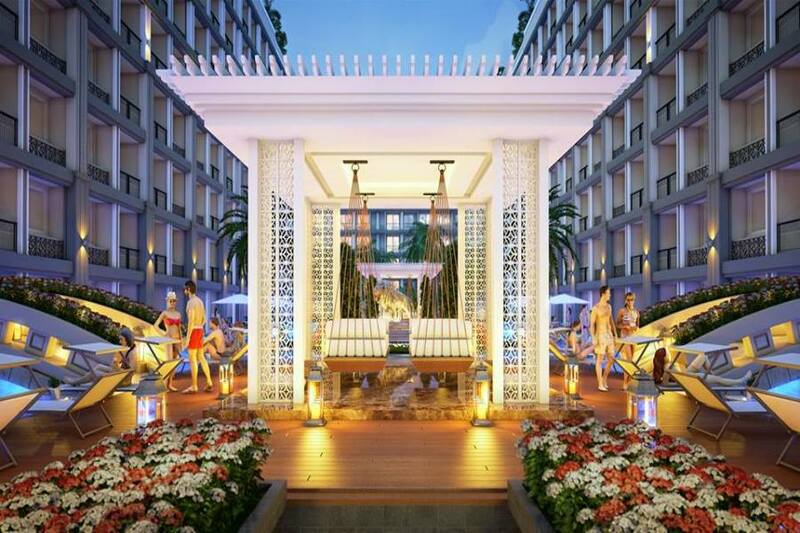 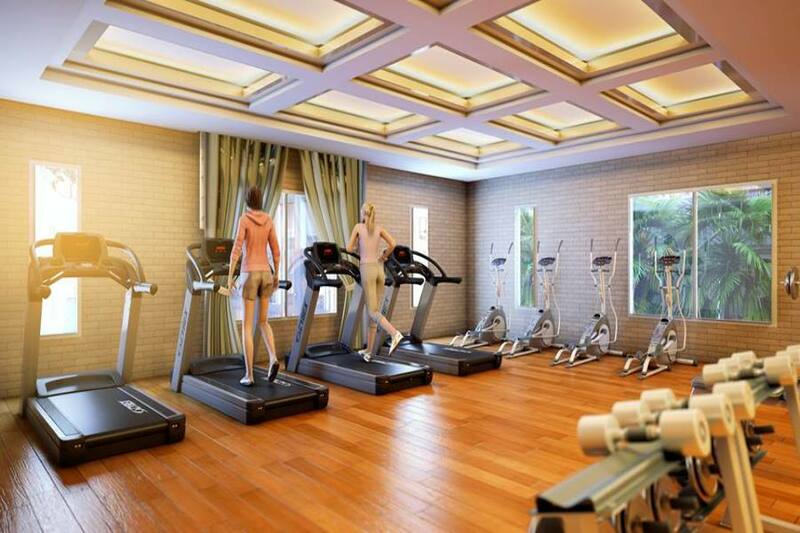 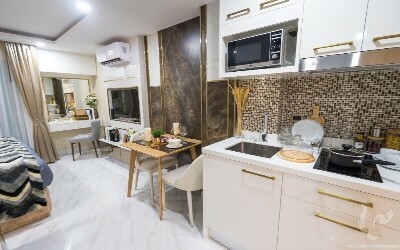 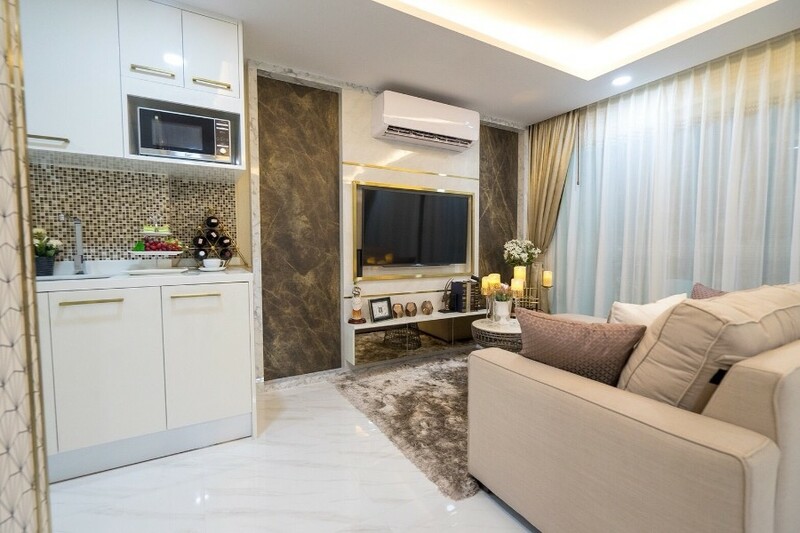 The Park 2 will seduce lovers of Thailand in search of a second home or a profitable and secure rental investment. 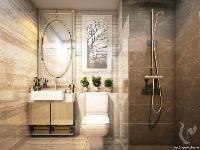 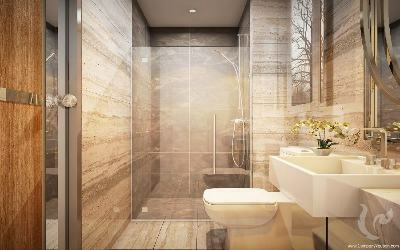 • One-bedroom apartments (34.5 sqm). 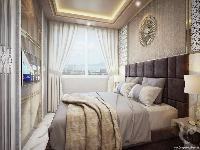 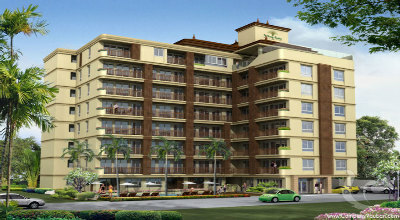 • Two-bedroom apartments (61-63 sqm).